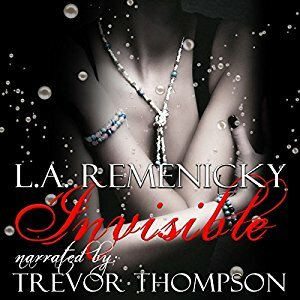 NEW Audiobook--Invisible By L.A. Remenicky--Narrated by Trevor Thompson--is Available NOW!! Thanks for posting about Invisible - much appreciated! You're totally welcome! My pleasure!